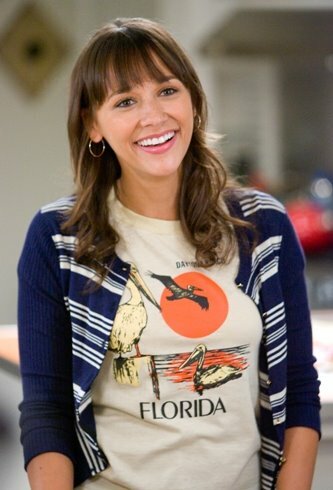 I loved every outfit Rashida Jones wore in the movie, “I love you, man”. I loved her relaxed west coast style and at times business casual style. I even loved her bridesmaid’s yellow dresses. Yea, she is too cute!